The United States today unilaterally withdrew from the Iran Nuclear Deal (the Joint Comprehensive Plan of Action (JCPOA)). The U.S. Treasury Department and the White House have announced that those sanctions that were lifted as part of the JCPOA framework will, as expected, be re-imposed. 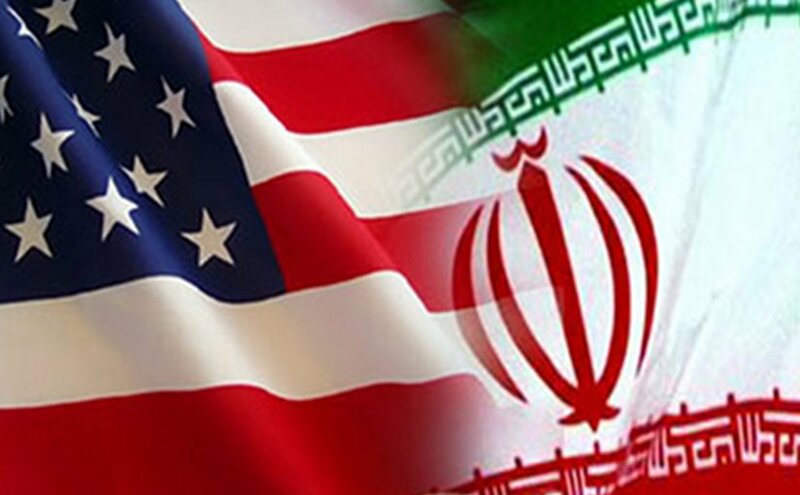 Starting August 7, 2018, the import to the United States of Iranian carpets and certain foodstuffs will be prohibited, as will the export and re-export to Iran of commercial passenger aircraft and related parts and services. Starting on November 5, 2018, foreign financial institutions will be subject to U.S. sanctions for transactions with the Iran Central Bank and designated Iranian financial institutions. For more information, see this White House “fact sheet” and this OFAC FAQ spelling out today’s actions and the above points and others on the re-imposition of U.S. sanctions on Iran. Of course, the actions announced today were not unexpected. However, the respective “wind down” periods leave little time for parties with Iran-related business and activities to adjust (assuming no interim negotiations/developments leading to wind-down extensions or new sanctions relief materialize). If you have questions about the attached documents/Iran sanctions and what they might mean for your business or activities, please contact Hdeel Abdelhady at habdelhady@masspointpllc.com.